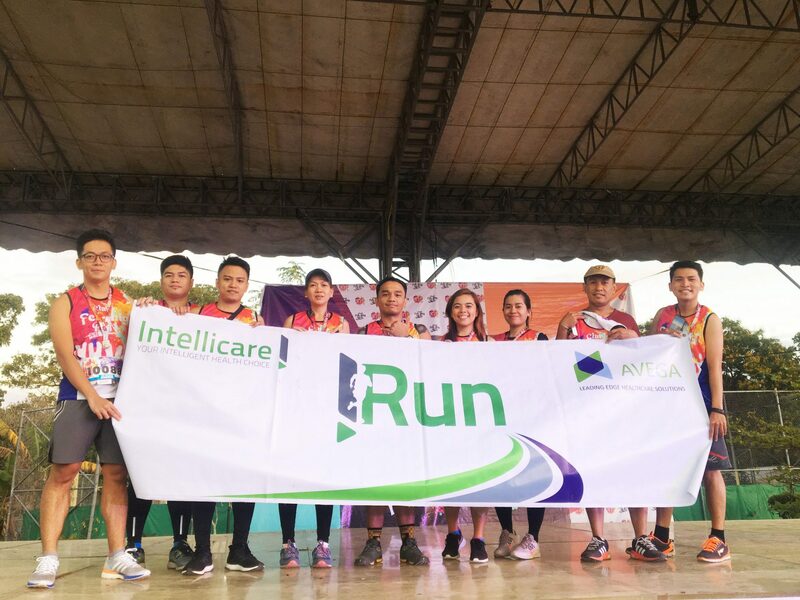 Intellicare sponsored Clark Feb-Ibig Run on February 10, 2019 at the CDC Parade Grounds, Clark Field Pampanga. Participants included Intellicare and Avega employees. The event aimed to celebrate love through running as well as to promote good health and wellness.